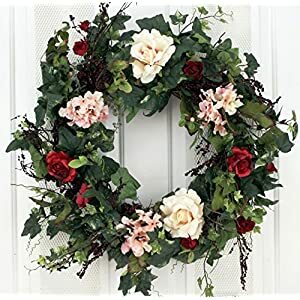 It is well known that for hundreds of years artificial rose wreaths (along with using other varieties) has had a crucial part in delivering holiday seasons and festivity to homes thru their vitality as well as elegance. At Silkyflowerstore we offer a range of silk rose wreaths in which we’ve re-created traditional wreaths with an even increased stylish plus radiant look. They really are a required beautiful highlight for throughout the year – for those special occasions or even for just a feature only. 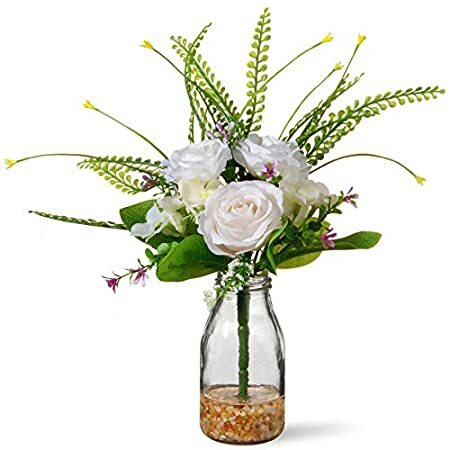 Such artificial rose wreaths along with their aesthetically enjoyable appearance plus fresh feel is going to increase the enjoyment of the room. They’re going to decorate the doorway or perhaps your inner walls featuring stunning colorings plus feel plus adds a whole new aspect to the areas. When it is one of the festive times plus a lot of people use virtually the identical wreath attached to their front door. This does not have to be the case. With Silkyflowerstore you can buy wreaths from a huge range. Please review and choose from the large variety of very lively silk rose wreaths here. Simply place these upon the walls or front door, or you may well think up another imaginative ways to use them (something on your letter box?) plus you’re going to posses a distinct style place. These wreaths feature beautiful rose flowers which are lifelike and lush. 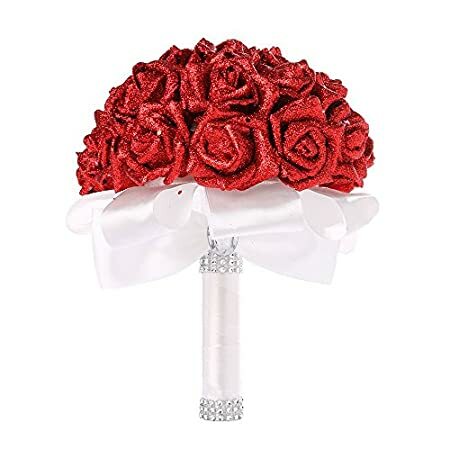 We do not doubt that all such silk rose wreaths are going to be the ultimate gems of one’s interior and exterior spaces plus can reveal ones classy and artistic aspect. 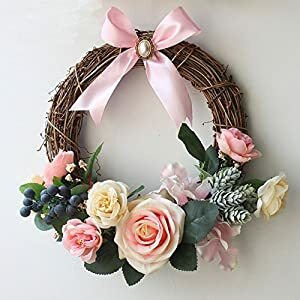 You will find our wreaths both in a) silk roses flowers and under b) artificial wreaths where you can see a) lots more other roses b) lots of other varieties of wreaths made of flowers. Please enjoy our great and ever growing range – with stunning prices and fast delivery.